If you’re a long-time resident of Colorado, then you know that winters are brutal here, and if you’ve recently just moved, you’ve either found out the hard way or you’re about to experience just how intense these cool winters can be. 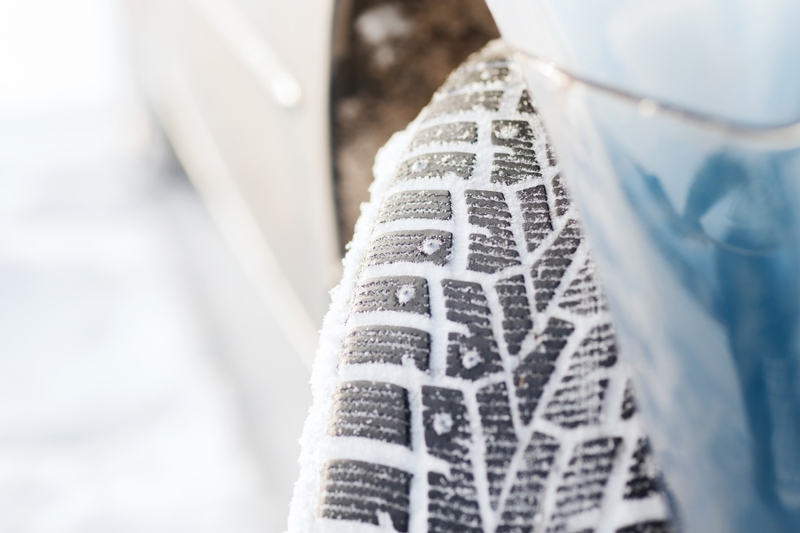 For the most part, snow is fun, but when it comes to driving it poses quite a few problems. 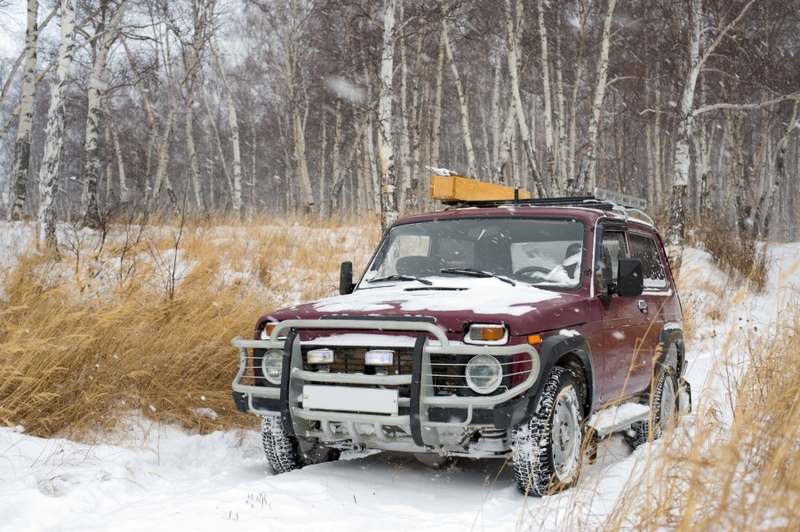 From accidents and flat tires to dead batteries and running out of gas, there are plenty of instances that you should be prepared to encounter, and ready to tackle, this coming winter. At Urban Auto Care, we have proudly serviced the Denver area with brake services, oil changes, engine repair and more, but one thing that we can’t always do is provide you with the quick assistance that you need in the case of certain instances. For example, if you need a tow, we won’t be able to go pick up your car, even though we can most certainly provide the repairs it needs once it’s in the shop. In an attempt to help you out as much as possible, we have compiled a list of items that you should ensure are always in your car, especially during the winter season. Flat tires are the worst. They’re always unexpected, while you’re working on making your way to a new destination. Once you get a flat tire you’re stuck waiting for someone to tow your vehicle or on the side of the road working on fixing your tire. In the case that you don’t have a spare tire in your vehicle, this scenario only gets worse. That’s why we strongly suggest always having a spare in your car, especially in the winter. Having to change a tire in the snow is bad, but it’s much worse being stranded without a spare. If you’re not going to carry a spare, at least make sure that the donut tire in your car is full of air so you can use that till you get to a place that can replace your flat tire. The snow that builds up on your car overnight can start to pile up if it isn’t cleared off, and when that happens, and temperatures drop low enough, a sheet of ice can cover your windshield, windows, and lights. All of these factors make driving extremely dangerous, especially if visibility is already poor. Carrying one of these snow brushes in your car will keep you prepared for any of the times that it starts snowing and begins to build up. More often than not, these brushes are pretty easy to find and will have one with an ice scraper on the other end of the brush. There are some snow brushes that you can find with durable gloves on one end to keep your hands warm while brushing the snow off. These are only two of the recommended items that you should carry in your car, check back in the next couple of weeks where we’ll go over some of the other items that are must haves for your vehicle, but always make sure to maintain your car maintenance as well!